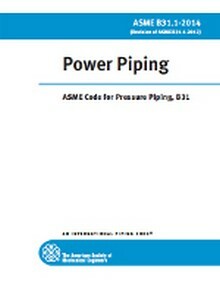 Founded in 1880 as the American Society of Mechanical Engineers, ASME is a 120,000-member professional organization focused on technical, educational, and research issues of the engineering and technology community. 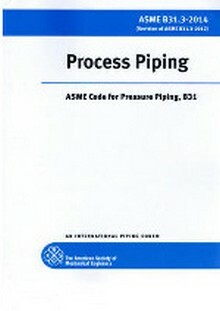 Construction Books Express carries a wide selection of ASME standards. 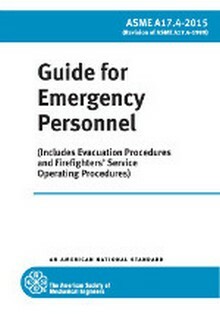 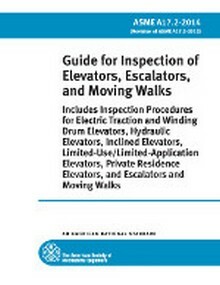 The latest must-have Safety Code for Elevators and Escalators guide! 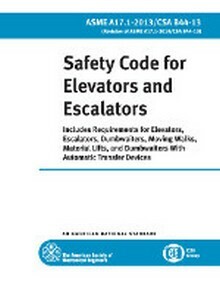 ASME A17.4 explains the emergency procedures for safely removing passengers from a stalled elevator!